Schools have started, yikes! But, I’m skipping the first week because the attendance doesn’t count. Hehe 😉 Planning to finish all the Downton episodes so that I can catch up with the 5th season. 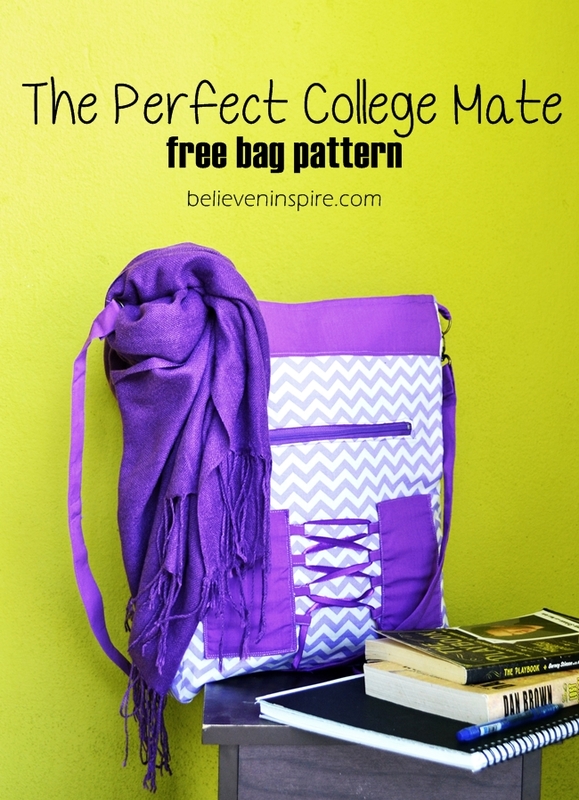 Anyhow, talking about college, today I’m sharing this awesome bag pattern perfect for college. I designed the bag keeping in mind the rush through classes, and all the essentials that need to be carried like laptops, books and all that. 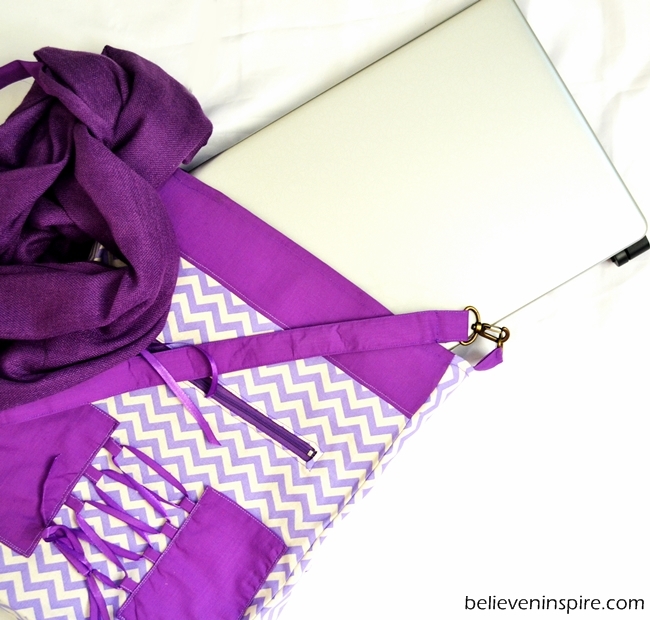 Which means it’s one of the big bags that can easily accommodate your laptops too along with few books. Features a front zipper pocket to easily have access to keep your wallet, phone, accessories etc. There are additional small pockets that enclose the ribbon loops, where other small items could be kept. Also features a recessed zipper. The technique used to add the front zipper pocket can be used in any bags to make additional pockets. So, what are you waiting for? (AD) Get your pattern here. I would love to see how your bags turned out. Do share your pictures and reviews here. I also have an important announcement to make! 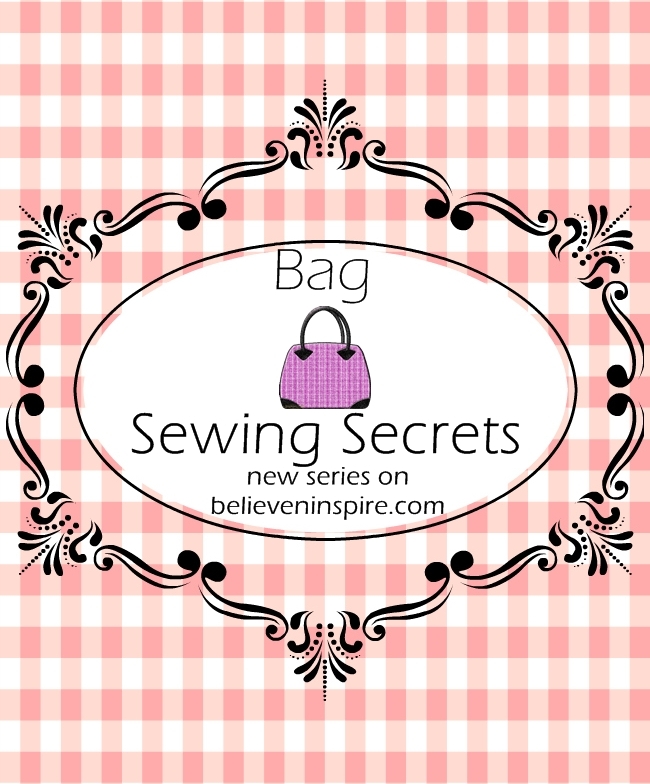 I’m currently working on a series called “Bag Sewing Secrets”! Wohoo! This series will show little bag sewing techniques that you can use to take your bags to next level. 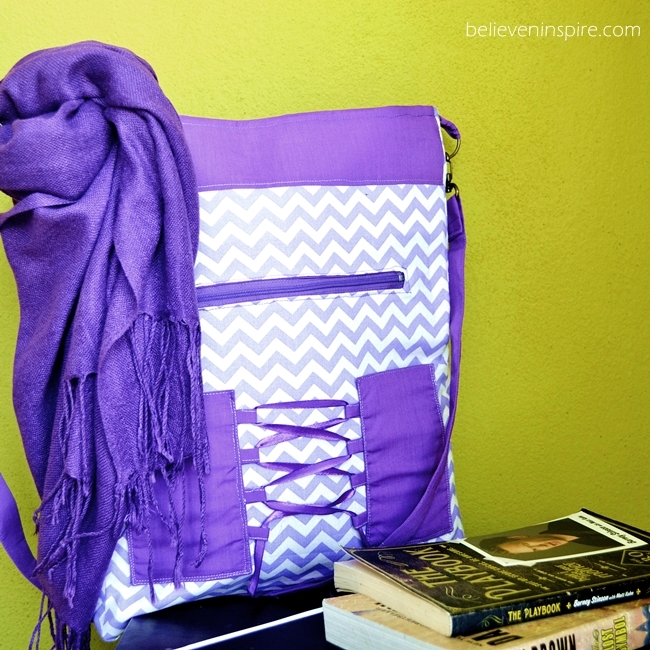 Very cute bag, practical and pretty! Very nice sewing pattern, and a really good sized bag. Love the lacing. Kudos!